Super Savvy Mommy: Is your Artificial Tree a Green Option? Is your Artificial Tree a Green Option? 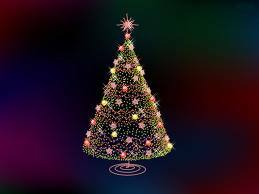 *Did you know that 80+% of Artificial Christmas trees contain lead and PVC that are not only poisonous but also carcinogenic? They are especially toxic to small children and pets. *Did you also know that fake trees cannot be recycled and will not decompose in a landfill? I don't know about you but I don't think these risks are worth it to me. Go out the woods, find a nice pine tree and chop it down with your family. You are making wonderful memories and helping the planet at the same time. What kind of tree do you decorate? I was looking for this information.Thanks for giving such a nice information.